Ocean County Parks and Recreation offers a wide variety of outdoor activities in 27 parks and conservation areas. 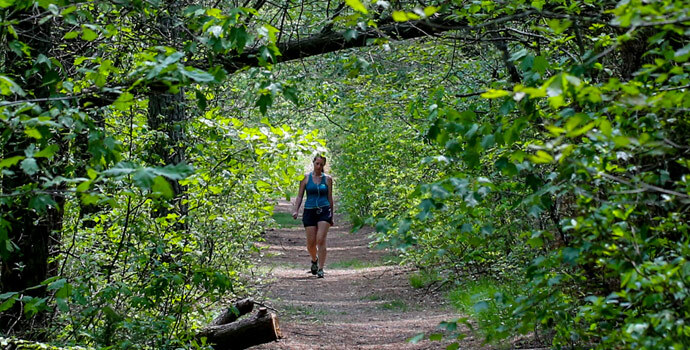 With over 4000 acres of preserved and well maintained land you can enjoy hiking, biking, swimming, canoeing, fishing, ball fields, tennis courts, playgrounds and so much more. With parks from Point Pleasant to Tuckerton you’re sure to find an adventure near you. Ocean County is home to many challenging golf courses. Among these are two public courses maintained by the Department of Parks and Recreation. 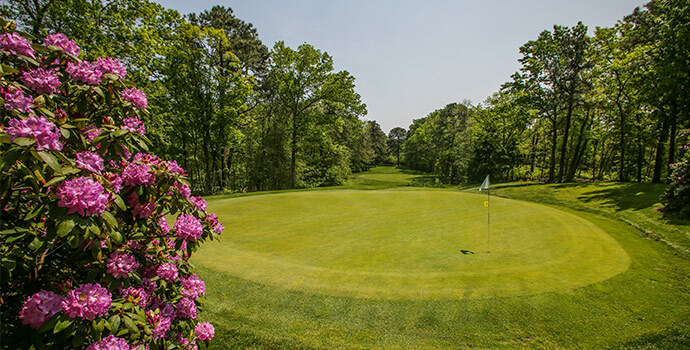 Forge Pond Golf Course was ranked in the top 20 public golf courses to play in NJ by Golf Advisor. Atlantis Golf Course is a much longer course than Forge Pond but to some golf enthusiasts is one of the best layouts in the state of NJ. 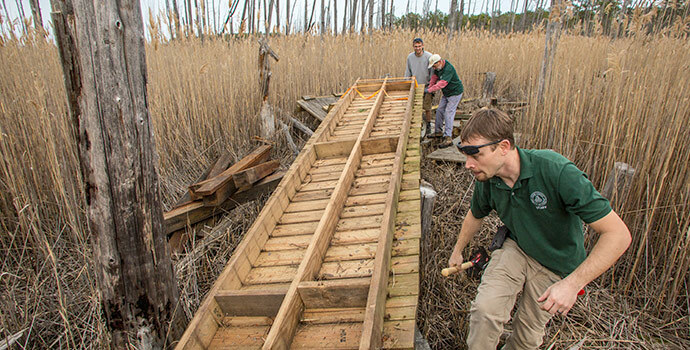 The Ocean County Natural Lands Trust Program was established in 1997 as a way to preserve the natural beauty of Ocean County, and protect our watershed. 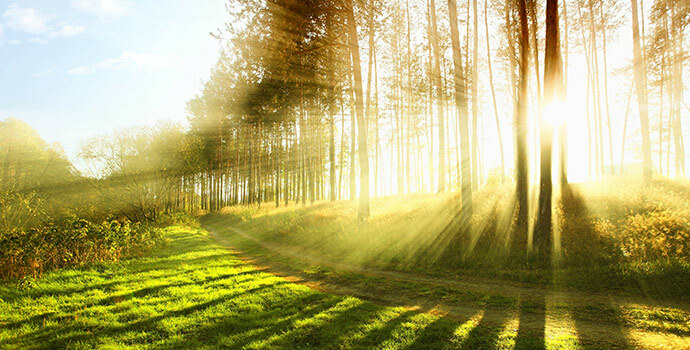 By preserving open space we have established over 17,000 acres of land for public use. The public enjoy many activities from kayaking along the bay, to hiking miles of trail, or hunting on over 13,000 acres. In our online guide you’ll find detailed descriptions of all the programs available in the parks system. There are organized hikes, van tours and trips, educational and art classes, wellness programs and so much more. In the guide you’ll find something for everyone; from Pre-K fun to senior exercise classes. 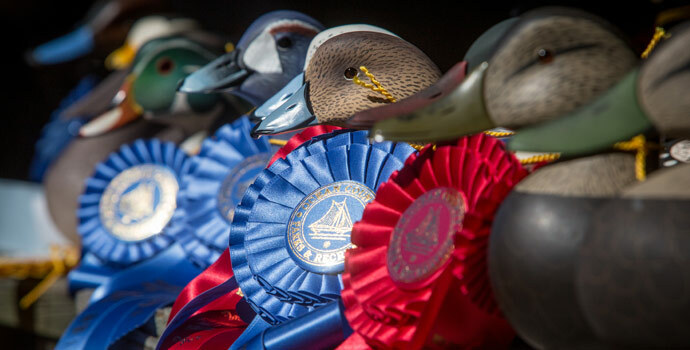 Throughout the year we offer a wide variety of special events ranging from the Annual Decoy and Gunning Show in Tuckerton to the Beach Ball-A-Palooza in Toms River. Other events include the Pine Barrens Jamboree, The Awesome Autumn Festival and the Recreation Celebration…just to name a few. Our volunteers are the backbone of the park’s system. Work side by side with our expert staff and give back to your park’s community. 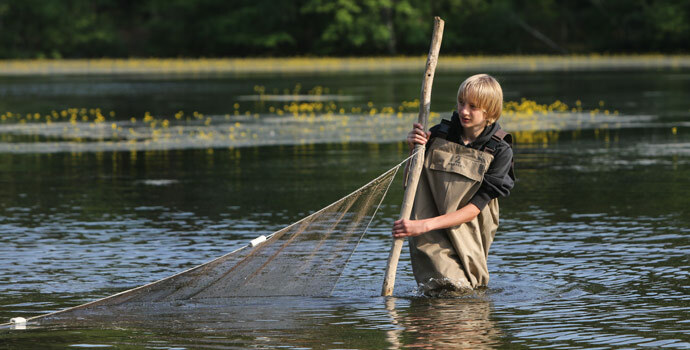 Students can earn their community service credits by volunteering in the parks and find out about our Junior Naturalists program to begin a life-long love of the great outdoors. 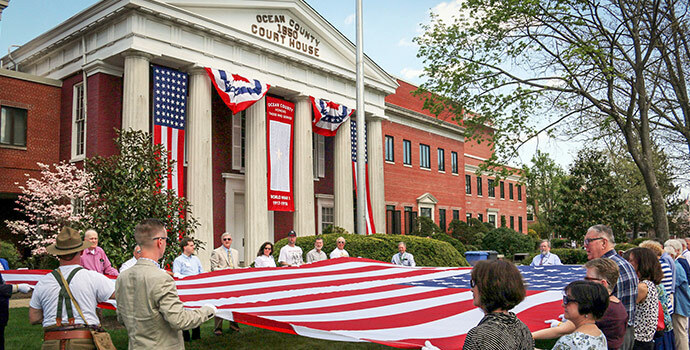 Formed in 1969, the Ocean County Cultural & Heritage Commission is the primary leader and catalyst in promoting the arts and cultural heritage in Ocean County. The commission runs peer reviewed grant programs distributing nearly $2 million, technical support, nearly 50,000 copies of Out & About and historic preservation leadership. Get the latest news and events delivered right to your inbox for FREE! Ocean County Freeholder Virginia E. Haines serves as Freeholder Liaison to the Ocean County Parks & Recreation Department.